Iam making small table lamp. 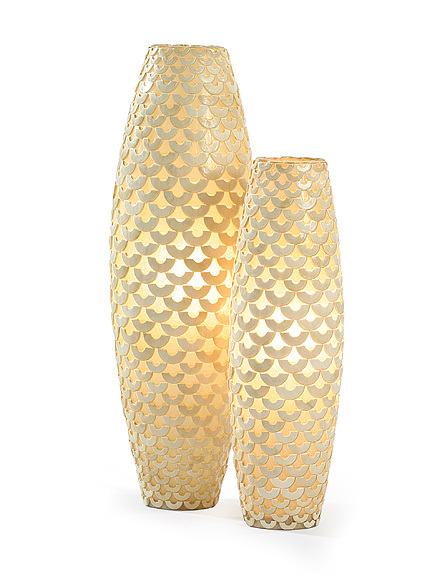 coco fish scale lamps from H&H collection. I got inspiration from these images. 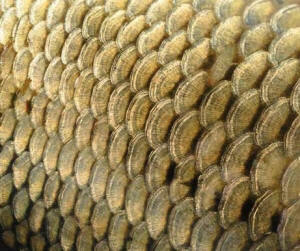 I am going to use pattern of fish scale for my lamp. firstly, I made plan and elevations of lamp by Auto cad. 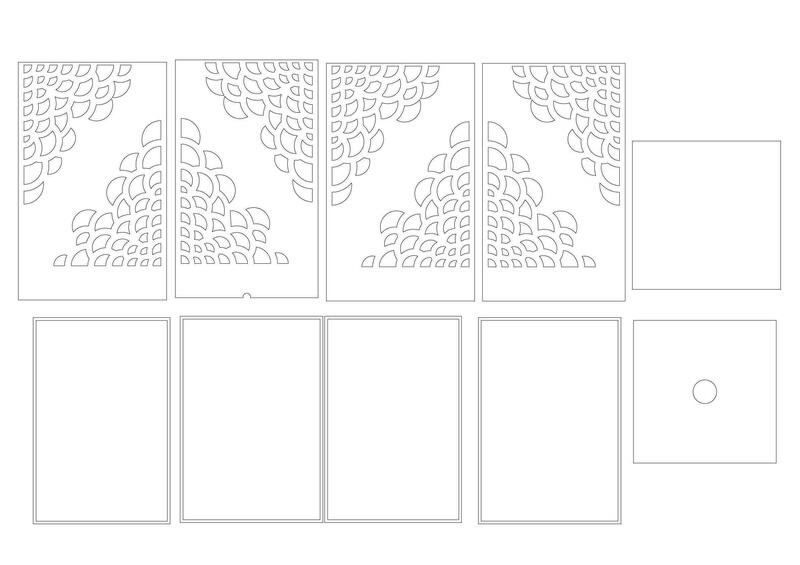 and than I will use laser cutting. Material… I will use ‘ hoop pine’. 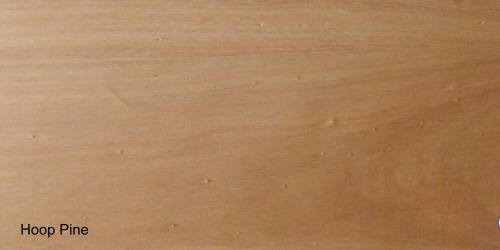 ﻿hoop pine is easy to work and glues well.